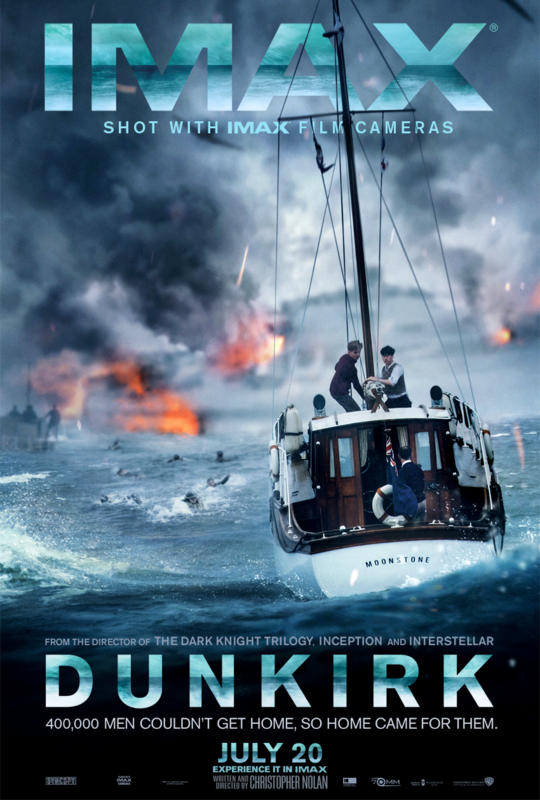 Warner Bros. Pictures has just revealed the IMAX one-sheet art for Christopher Nolan's new epic action thriller Dunkirk, which was shot with IMAX film cameras. Check out the IMAX exclusive poster above and watch Dunkirk in Philippne cinemas on Juy 20, 2017 with special engagements in IMAX 70mm film. Dunkirk is distributed by Warner Bros. Pictures, a Warner Bros. Entertainment Company.